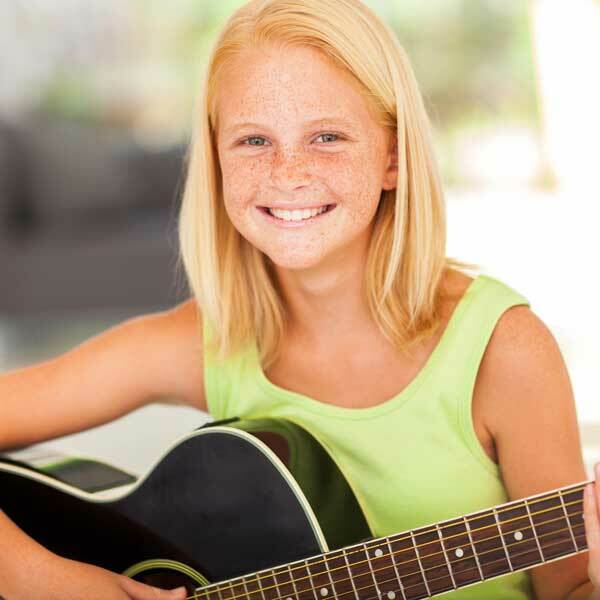 Learning music is fun and just so good for your child's intellectual development. Review our classes. 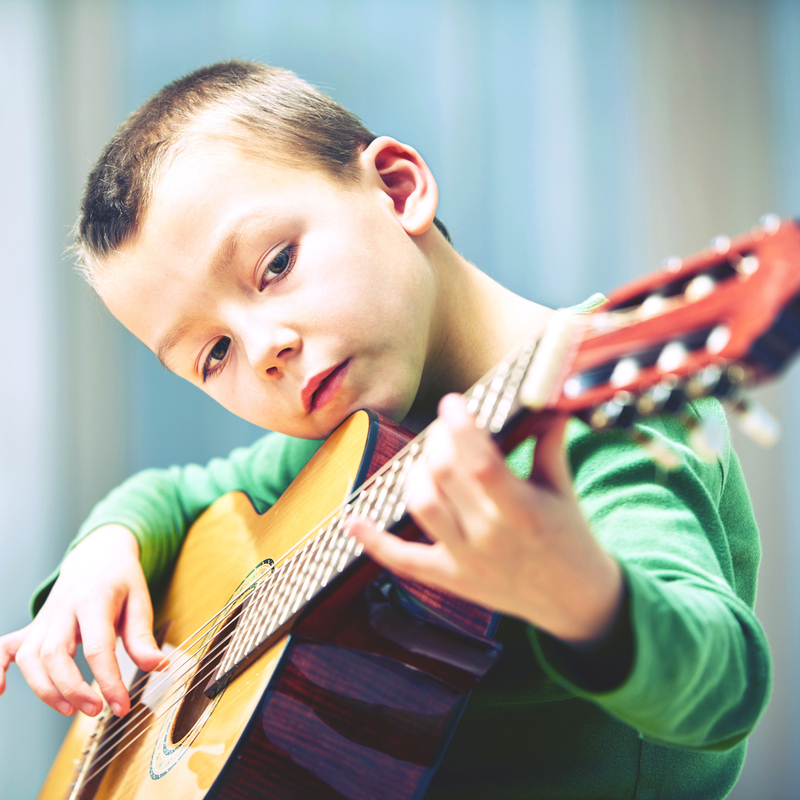 Learning music is fun and just so good for your child's intellectual development. We offer classes Monday through to Saturday. 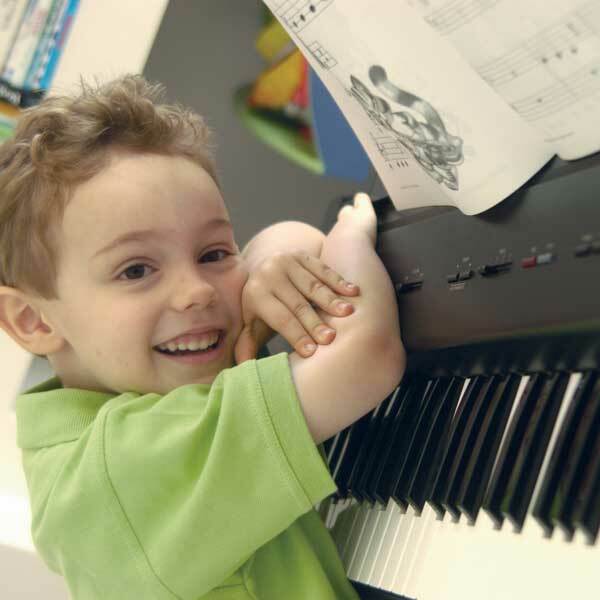 Forte School of Music Dee Why is located in the northern beaches area of Sydney. 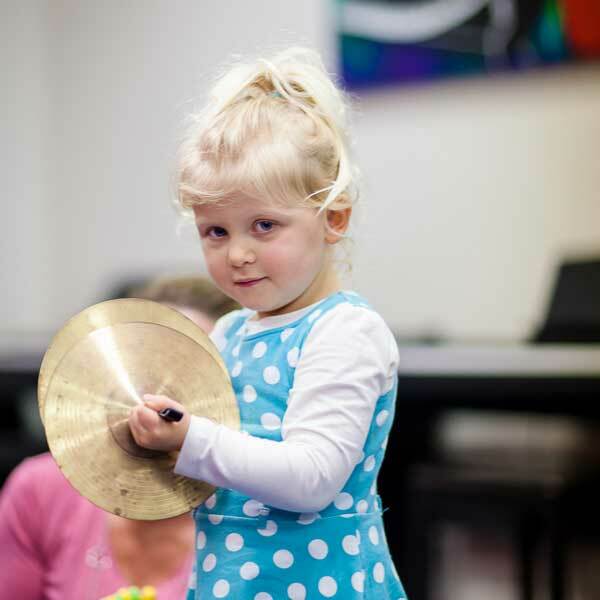 We teach music to children from as young as 6 months though primary, teenage and even adults! 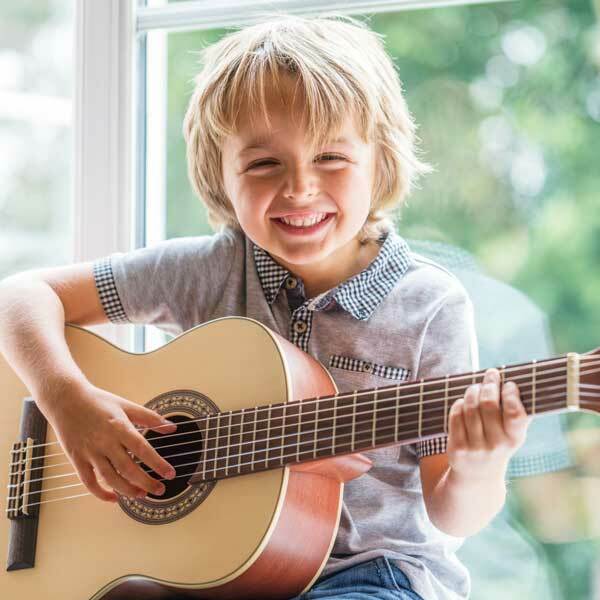 Music Lessons for children are available in small group classes or private tuition. 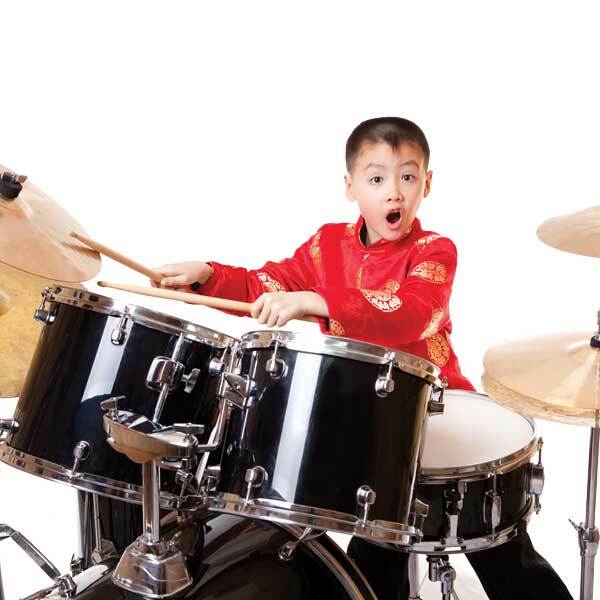 We know you'll love our dynamic and interactive lessons with our enthusiastic teachers. 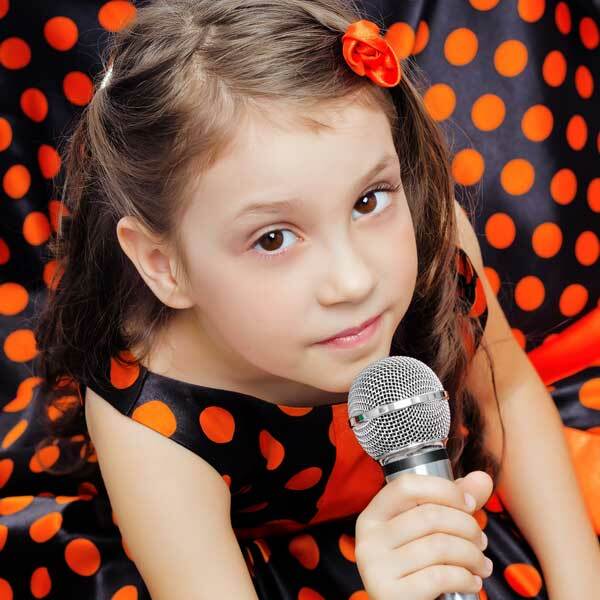 Forte courses offer the best start your child can have learning music. Come along and meet our team of teachers and admin staff and experience our music education. 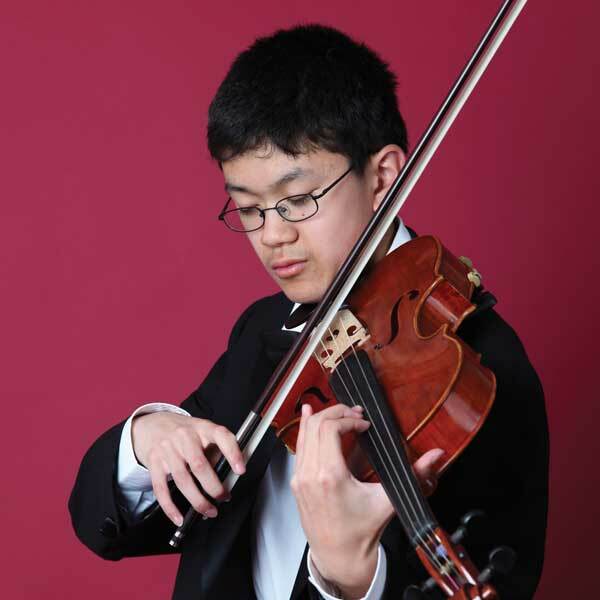 See our class times here or find out about solo (one on one or private) and duet (shared private) lessons here.